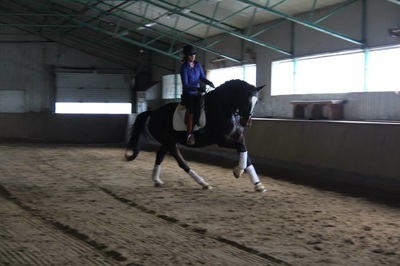 Colby - Mussennist Dressage Inc. 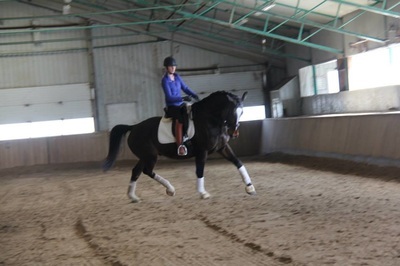 This big gelding is easy to work with and can be ridden by anyone. He can either be for a professional, YR/JR or Amateur. 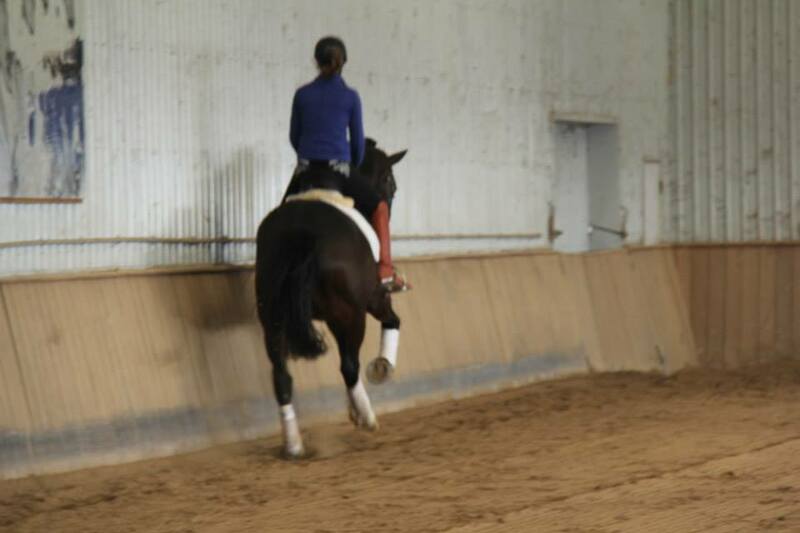 This horse has an amazing hind leg and is build uphill. Easy in the contact, listens to your leg aids, not bouncy, and easy to ride off-property. Has some show experience. The dam of this gelding is Turania (Kelvin x Faldo). This mare has produced multiple FEI offspring, most of them sold and showing as FEI horses. Her sire Kelvin is by the well-known stallion Flemmingh.